Which Swimming Stroke is Good For My Back? Which swimming stroke is good for my back? I always use breast stroke but understand crawl is better for my lower back. I try crawl but my legs ache and I cannot get far with a proper motion going. I am 70yrs old and have swum since 6yrs old. I want to keep fit and find walking my dogs and swimming the best way. Do you think I need lessons? Front crawl is not the only swimming stroke that will take pressure away from your lower back. In fact there are a few ways of swimming that will help compliment your breaststroke. Before you go spending money on swimming lessons try some of the following suggestions. Swimming on your back is a great alternative to breaststroke and is better for the lower back. You do not have to swim full stroke backstroke, using the arms and all that. You could just swim on your back with your arms by your sides, using your hands to gentle paddle under the water. If you are still unsure then using a float or a swim woggle under your arms will help give you confidence. Many people make the mistake of kicking too much when swimming front crawl and the result is your aching tired legs. The majority of propulsion for front crawl comes from the arm action and even that does not have to be fast. Try your front crawl placing less emphasis on the leg kick and more on the arms, but perform the stroke slowly. You may find you will go further without really trying. You can also try swimming breaststroke but placing less emphasis on the leg kick. Although this is technically incorrect, the fact that you are swimming and doing some exercise is more important. The goal here is to keep fit, not to qualify for the Olympics. Breaststroke can place pressure on the lower back in two ways. Firstly the powerful whip action leg kick places a slight impact and compression on the lower spine. Secondly the body position is at a slight angle rather than flat like front crawl and backstroke, which places an unnatural arch at the lower back. legs out further and higher behind you. You do not have to eliminate breaststroke completely from your swimming. Maybe just reduce the amount of breaststroke you swim and replace some of your lengths with some of my suggestions above. 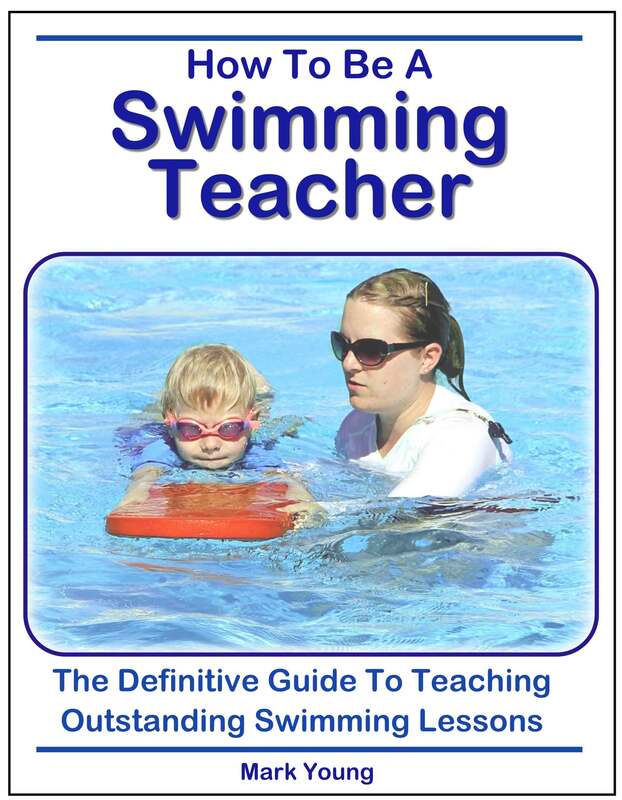 Our best-selling book The Complete Guide To Simple Swimming contains over 80 separate swimming exercises to help all parts of basic swimming. You can download it, print out the parts you need and take them to your pool to try out. Click the link below for more information. Please advise as to which swimming stroke would be back friendly,as I have had back surgery? Without knowing the exact details of your back surgery it is difficult to accurately advise you. Whatever swimming stroke or exercise you decide to try, consult your physician or back consultant before you swim. First of all avoid swimming breaststroke at all costs. This will not be good for your back. If your surgery is recent then you need to be swimming for rehabilitation. Therefore it is not necessary to swim a complete stroke (ie using arm and legs). Swimming on your back, just gently kicking your legs will be great therapy for your back. Download the 'Kicking Holding Floats Under Each Arm' and 'Kicking with Hands Sculling'. These are gentle exercises that will help. If you are swimming for exercise purposes then Front Crawl and Backstroke are the most back friendly. 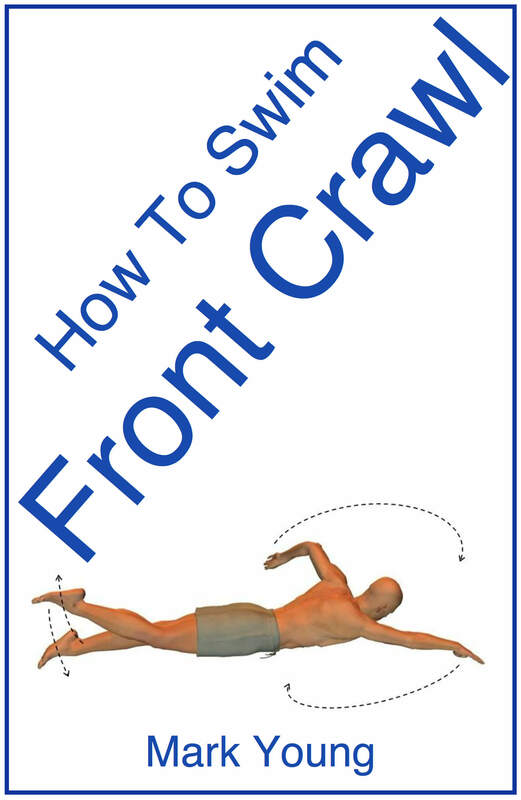 You can download our ebook How To Swim Front Crawl, that contains everything you need to know, as well as 22 different exercises to help you perfect each part of the swimming stroke. Click below to find out more. 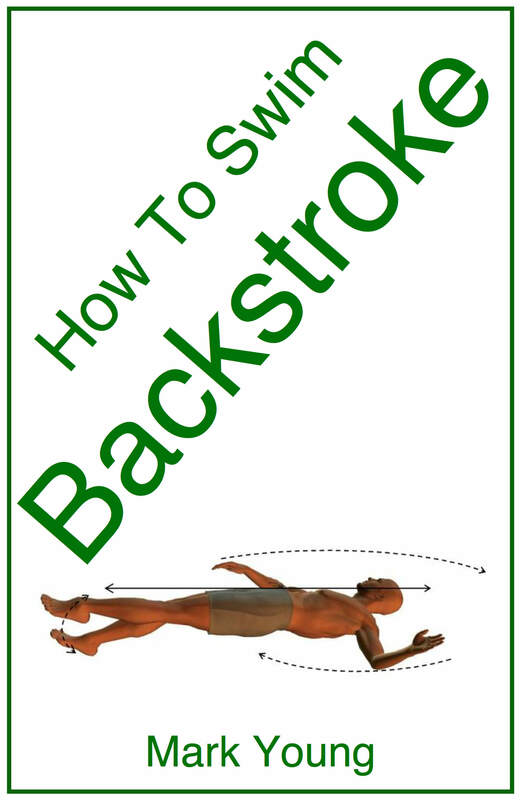 You can also download our Backstroke book How To Swim Backstroke, that contains everything you need to know, as well as exercises to help you perfect each part of the swimming stroke. Click below to find out more.